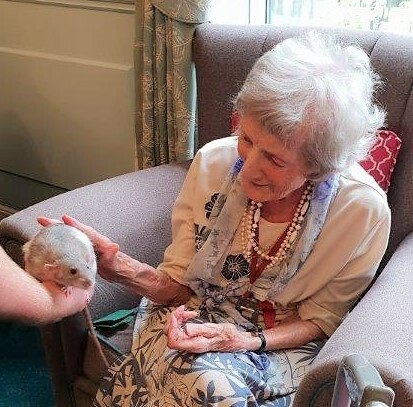 On 8th October, Ivybank House Care Home in Bath had some special visitors from Zoolab. 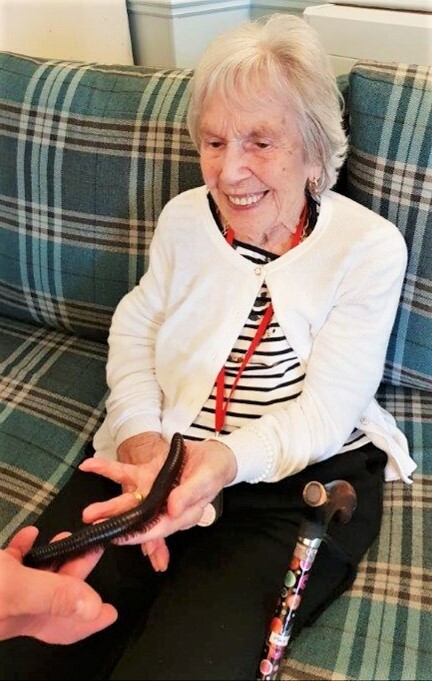 They brought along many different animals for the residents to see, including snakes, rats and a centipede! Zoolab introduce each creature and explain all about the animal, where they come from and what they like to eat. 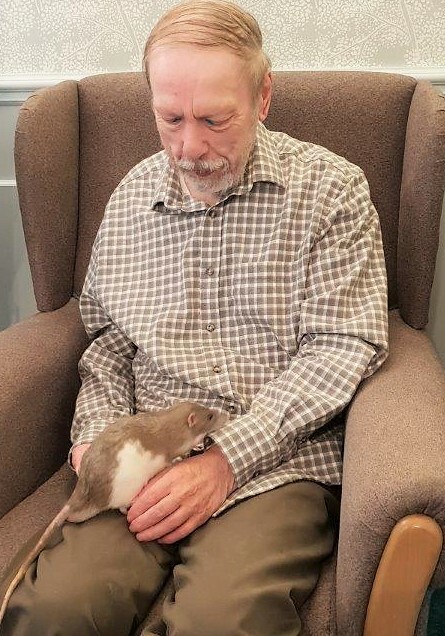 Then residents get a chance to be up close to nature and hold the animals, almost everyone was brave enough to have a cuddle! 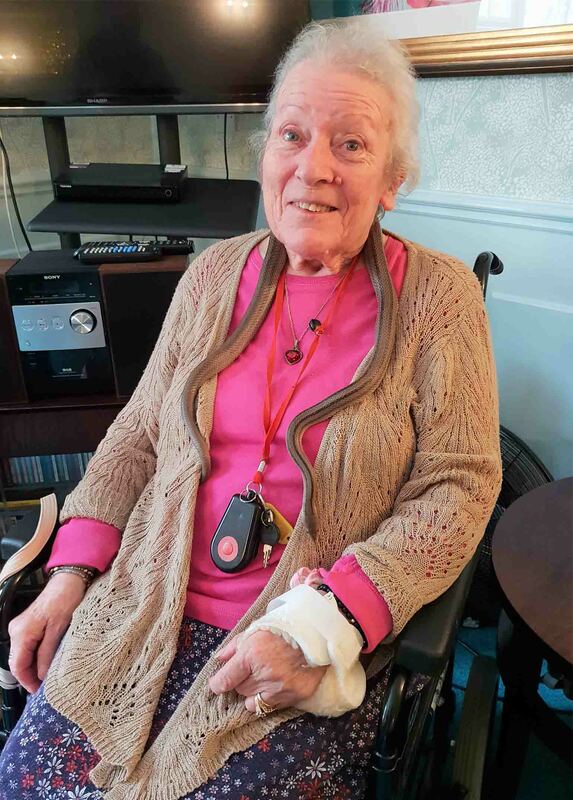 At Ivybank House Care Home we believe in living life to the full. That’s why we’re passionate about creating vibrant, stimulating activities that will help our residents to love every day. We call them ‘Magic Moments’. Ivybank House Care Home is located in Bath, Somerset and provides residential care and respite care.